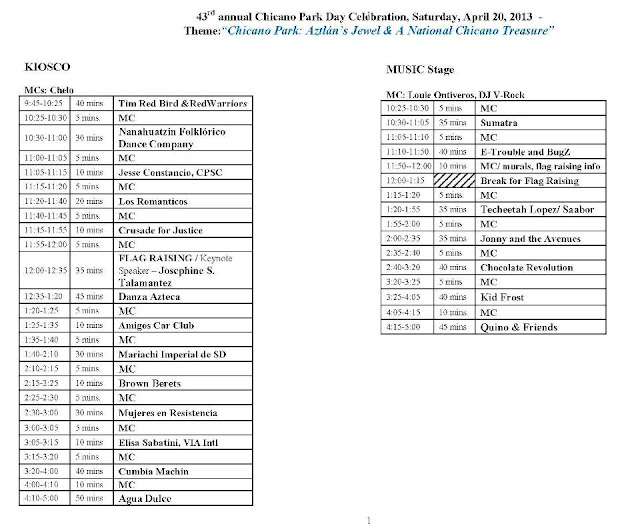 This Saturday, April 2Oth, I'll be vending my handmade jewelry at the 43rd Chicano Park Day. Earlier this year, Chicano Park and its Murals were recognized as historic treasures by the National Register of Historic Places. That so cool! I'll be on booth #22, which will be at the entrance to the music stage. 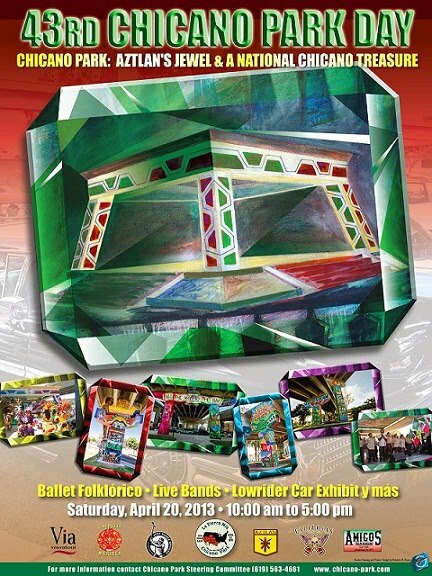 SD Craft Monster Jorge from Piña Art will be sharing the booth with me, so if you see him it means I'm there too. 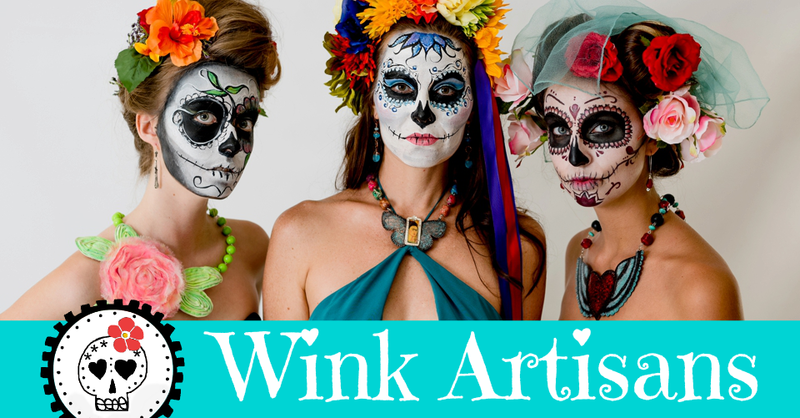 Other SD Craft Monsters vending that day are: Back From Tomboctou, Streetheart and Vida Mia Boutique. The best part is that we will be offering a 10% off coupon. 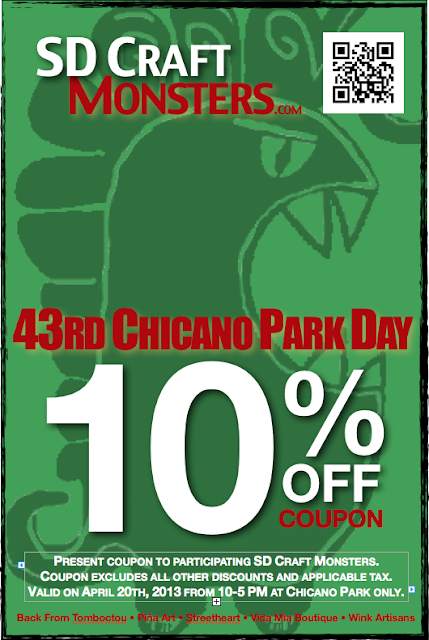 So, be on the look out for the SD Craft Monsters signage and present your coupon (printed or digital version). Here's the entertainment lineup for both the Kiosko and the Music Stage. So come on down to Chicano Park and celebrate, meet friends, make new friends, enjoy the entertainment and for the love of God, get some Wink bling too! Ha ha ha! 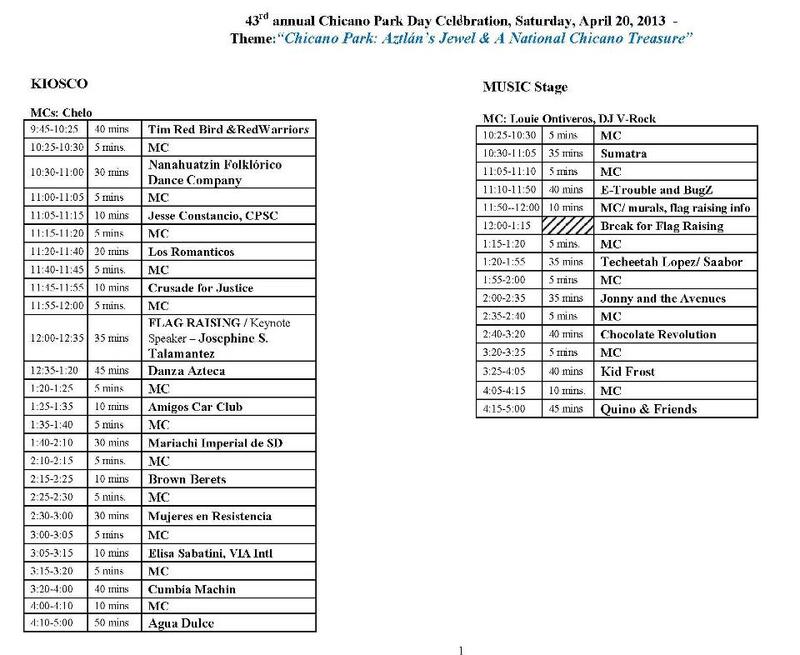 Check out the 43rd Chicano Park Day Facebook Event. See you there!